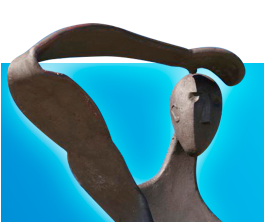 Select Villa helps people who are looking for a new form of investment or a new option to build what they have always wanted. Our real estate agency in Moraira refers to the offer of their plots for sale in Benissa Costa. The magic of our land lies in its location. Benissa is a beautiful city in the north of the province of Alicante with a wonderful coastline of 4 kilometers. Our plots are offered at key points in the territory so that, at the moment you decide which will be your starting point on the terrain, you can enjoy yourself (or someone else) from all the advantages of Benissa. One of the main characteristics that you will appreciate at a glance, is precisely its views of the Mediterranean coast. Explain in words the beauty that you will contemplate from your plot is almost indescribable. From our properties, the sea gives the feeling that it unites perfectly to the earth forming a single unit. The panoramic views will trick you into unforgettable moments of the past. What kind of enjoyment do you have in mind in our plots for sale in Benissa Costa? Many of our plots for sale in Benissa Costa are ready to build high quality homes. Imagine being able to enjoy those wonderful views mentioned above, but sitting on your terrace, while enjoying a great breakfast. You can also make our land an investment model. Cultivate the food you want or build the property you want. We will help you choose the best option. What we are sure of, is that you will win by betting on one of our properties. Because having a plot with prodigious views of the coast of Benissa is almost a privilege, but being able to enjoy them under a great climate is a dream you can access. If you have had the dream, since you were young, to have a private plot for your use and enjoyment, now you can make it come true with Select Villas, Our plots for sale in Benissa Costa await you at Avenida de Madrid 5, 03724 Moraria, Alicante. If you have any doubt about the benefits of our properties or of any particular aspect of our real estate agency, you can call us by phone at +34 966 490 861 or +34 677 197 159 and ask us your questions. 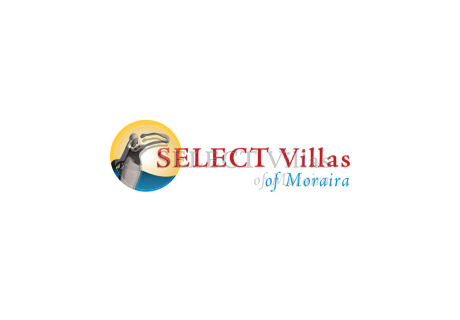 Also, you can ask your questions to the email info@select-villas.es.